The Washington Wizards history is not the brightest in history. Their present is gloomy at best. Their future has hops for improvement. 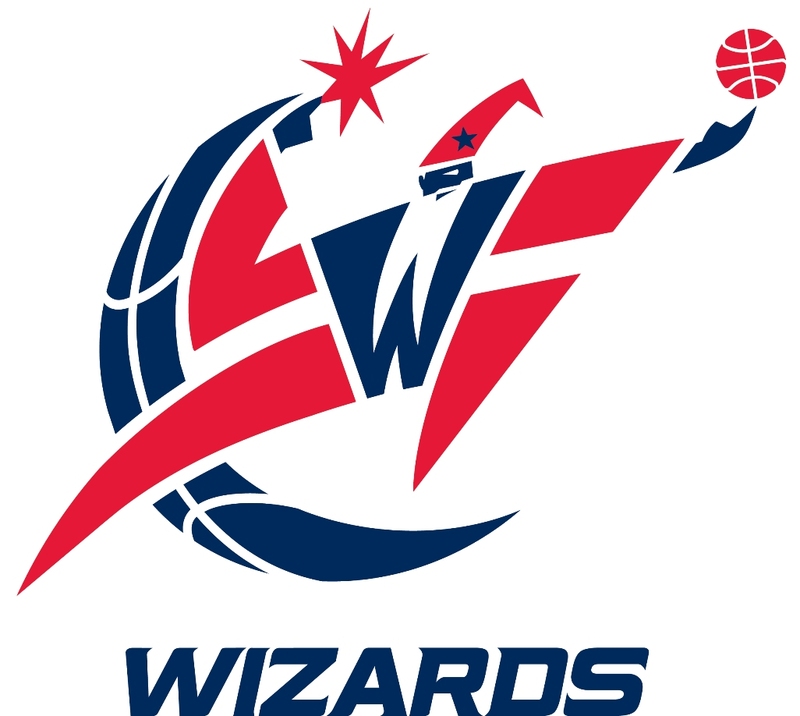 The Wizards entered the NBA in 1961, but they were located in Chicago and for their first season, they were called the Packers. The next year the franchise changed its name to the Chicago Zephyrs. After one more year, the team found a more permanent location and name when they moved and became the Baltimore Bullets. The Bullets had mild success in their early years. They did not take long to become a playoff team, and they won a playoff series in their first year in the playoffs. The Bullets would for a rivalry with the Knicks for a few seasons in which they faced each other in the playoffs for a few consecutive years. In 1971 the Bullets managed to get past the Knicks finally, and they did it in the Eastern Conference finals to advance to the championship. The Bullets would not have similar luck in the Finals when they faced the Bucks. The Bucks superstars Kareem Abdul-Jabbar and Oscar Robertson were too much for the Bullets to handle, and they Bullets did not win a game in the series as they were swept by the Bucks. The rest of the 70’s were good times for the Bullets. They moved from Baltimore to the nation’s capital in Washington D.C. and were then called the Washington Bullets. The Bullets would be one of the better teams in the Eastern Conference and even make it back to the Finals. They were once again swept though, this time by the Golden State Warriors despite the Bullets being the favorites to win the championship. This would not be the best moment in the team’s history. That would come three seasons later when the Bullets managed to win the NBA title. The season the Bullets lost to the Warriors, they won 60 games in the regular season. When they won the Finals in 1978, the Bullets only won 44 games. They went on to beat the Seattle Supersonics in 7 games to win the first championship in team history. The next season the Supersonics would have their revenge. The Bullets made it back to the Finals for the fourth time in the decade, but they lost to Seattle in five games. After this loss the Bullets would slip into mediocrity. The Bullets rarely posted a winning record and hardly ever qualified for the playoffs in the 80’s and 90’s. The middle years in the 90’s saw a brief reemergence of the Bullets as a playoff team. The Wizards were led by two members of the “Fab 5” from Michigan. Chris Webber and Juwan Howard led the team along with point guard Rod Strickland and Gheorghe Muresan who stood seven feet seven inches tall. The team made it to the playoffs a few times, but they failed to advance very far any of those years. In the coming seasons, the Bullets changed their name to the Wizards and would trade away some of their best and most promising players. This obviously resulted in a team that fell out of the playoff hunt. They were becoming one of the worst teams in the NBA. In the two seasons from 2001-2003, the Wizards became one of the most interesting and exciting teams in the NBA. This is because Michael Jordan came out of retirement to play for them. He was 38 at the time, but in his two seasons he was able to improve the Wizards from one of the worst teams in basketball and franchise history to on the verge of the playoffs. After his two years, he retired again leaving the Wizards to once again rebuild. After the Jordan years, the Wizards were able to gather some quality players to come and play for the team. The Wizards assembled a “Big Three” of their own in Gilbert Arenas, Antawn Jamison, and Larry Hughes. These three would lead the team back to the playoffs and to a playoff series win in as long as the fans could remember. The Wizards would not make it past the second round of the playoffs though. The next season the Wizards lost Larry Hughes but replaced him with Caron Butler. Butler replaced Hughes well and cemented his place in the “Big Three.” The next three seasons would see the Wizards have successful winning seasons. They faced the LeBron James led Cleveland Cavaliers three straight season and lost in the first round all three years. After these three years, the Wizards found their two best players Arenas and Jamison with significant injuries. Not long after this, the Wizards decided it was time to change personnel and began to rebuild as a roster. The Wizards have been on of the worst teams in the league the past few years. They were able to draft the much anticipated point guard John Wall. Wall has had some success on the court, but seems to lack the maturity needed to lead the team back to the good days in the 70’s. The Wizards hope their young roster will develop into a playoff team in a few years.